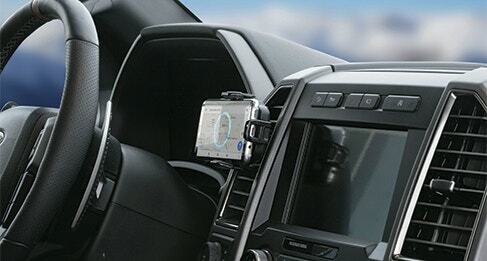 Take your wireless charging experience to the next level with this universal window/dash mount. 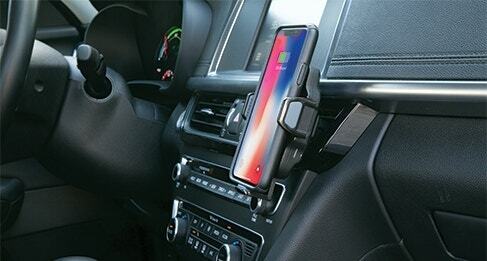 The Scosche Wireless Charging mount utilizes Qi Inductive Charging Technology that allows you to simply secure your phone in the mount rather than fumbling with cables every time you want to charge your phone. 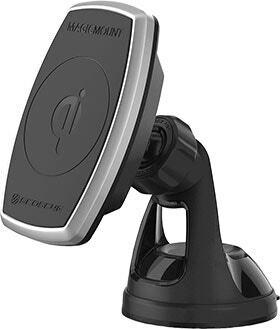 The cradle on this wireless charging mount expands up to 3.5 Inches wide making this the perfect mount / charger for your Qi-enabled device. 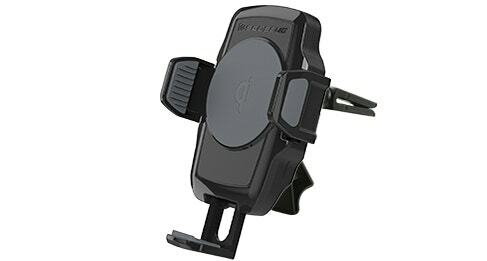 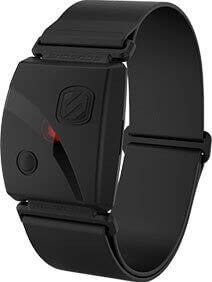 Fits Devices up to 3.5"